If you could use a little help packing Born Moving offers an incredible alternative to high priced packing services! Only $12 per packed box! $12 covers any packed box, all packing materials & our professional packing service! 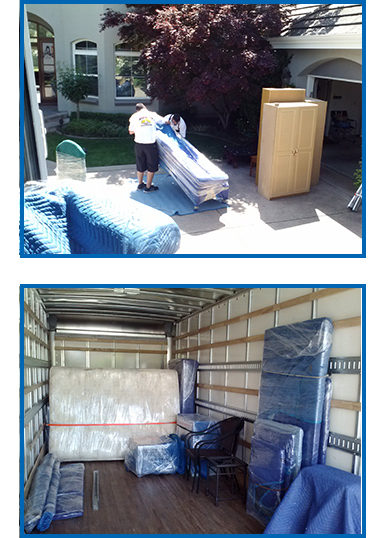 The best choice for San Francisco Bay Area local packing and moving service! One of our packing boxes, of any type or size, as well as all needed packing materials for safe home packing or office packing. • And of course… all the markers & tape you’ll need for your packing and moving day! That’s right… professionally packed, perfectly protected & all inclusive for one simple price – $12! If you’re interested in packing yourself, be sure to check out our great prices on storage boxes & moving supplies. Also, consider our professional moving services for your upcoming home move or business moving needs! Our professional home packing service is much more than us just packing your stuff in boxes and calling it a day. 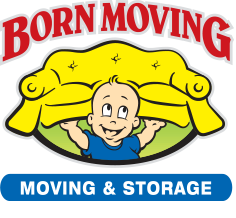 When you hire Born Moving as your home packing service provider you can rest assured that your belongings will be packed with care. 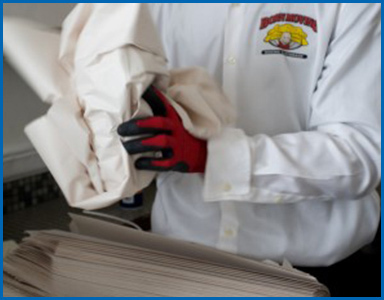 Our packing service experts have years of experience and know how to get your packing moving! We take business packing and home packing very seriously. Every item will be perfectly protected using all needed packing materials at no additional cost. Packing and moving fragile kitchenware or antiques & artwork is not a problem. Our expert packers can quickly execute your home packing or office packing with great skill while keeping all packed boxes organized to ease your upcoming move. Strategic planning, clean packing & detailed labeling sets Born Moving apart from other business packing companies. The most important part of a business packing service is organization. All boxes are numbered and labeled to eliminate guesswork. We even offer after hours packing & moving as well as a weekend office packing service at the same great rate. So if your business needs help packing get the professional packing service you need & the flexibility you want at an amazing price!